This sweet Christmas card is for the Global Design Project#164 here. 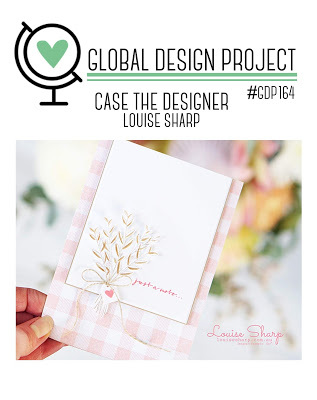 It's a Case the designer and I chose to Case Louise Sharp's card pretty closely. 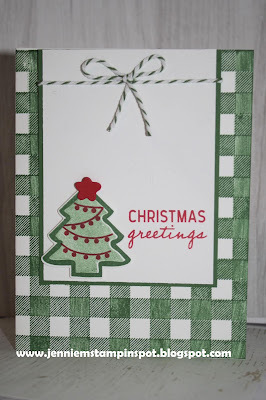 I kept the gingham background using the Buffalo Check stamp. 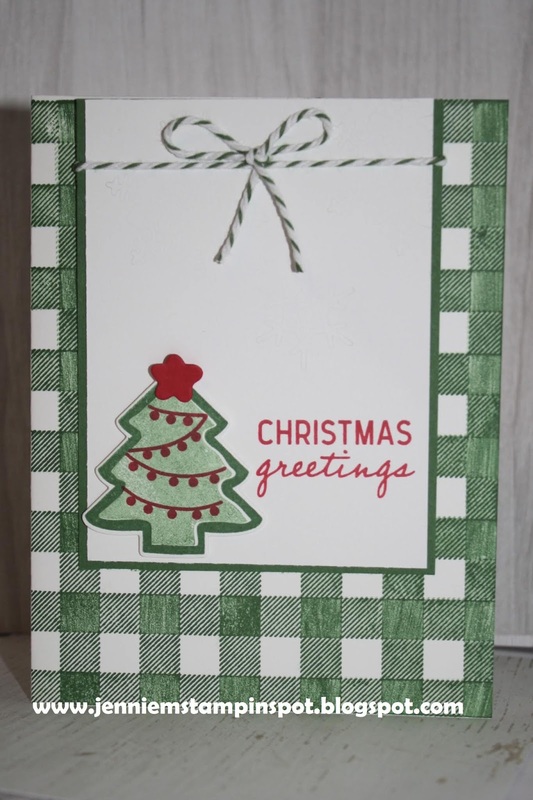 And then the tree and greeting are from the Nothing Sweeter stamp set. I also used the Sweetly Stitched Framelits.